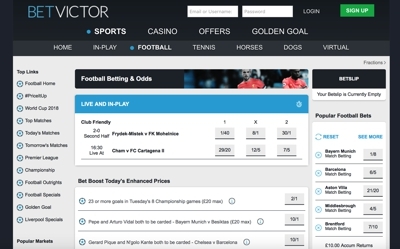 BetVictor (or Victor Chandler, or VC Bet as they have variously been known) are one of the longest established players in the British and world markets and a massive company that has every gambling option well and truly covered. They turnover around £1bn a year and have over half a million customers in around 160 countries and this size and their reputation make them a highly trustworthy and safe place to gamble. Founded in 1946 by, would you believe, Victor Chandler, they are now run by his son, also called Victor Chandler. From humble origins they have grown into a huge company offering sports betting, a casino, poker room, bingo suite, live casino and financial betting interface, as well as an excellent mobile platform. The mobile offering is available on all major devices, including Apple, Android and Blackberry, as well other internet-enabled phones. As well as betting in their sportsbook you can also access roulette, blackjack, video poker and slots on the go, as well as watching live streams of all UK and Irish horse races (subject to terms and conditions). Victor has had a tendency to be at the forefront of developments in the gaming world and was one of the first companies to relocate from the UK for tax purposes. They are based in Gibraltar and regulated and licensed there. 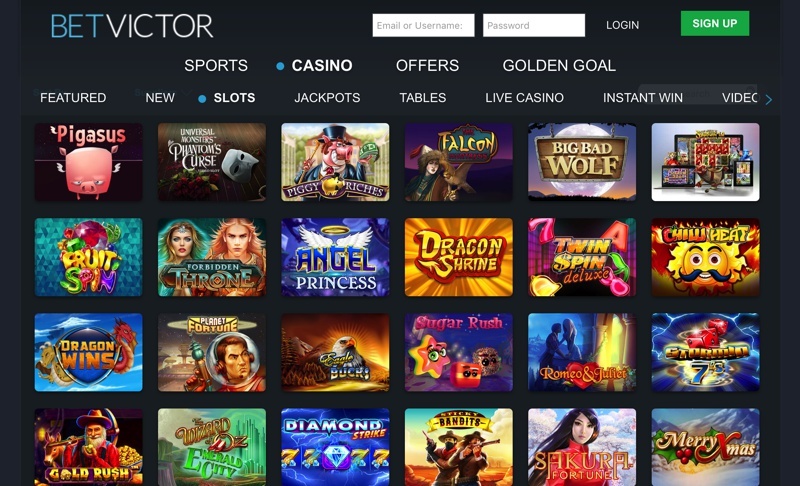 With a huge range of options in the casino, markets in the sportsbook and games always available for poker and bingo fans, BetVictor really are a contender for the top dog in the gaming world. Their customer service is top notch, available 24/7 by live chat and all the other usual means and it really is difficult to find a weakness with BetVictor. Excellent odds and extra features in the sportsbook, as well as good live streaming and in-play betting options are not so much the icing on the cake as the cherry atop the icing decorating the sweetest of cakes beneath. BetVictors biggest appeal to punters is their odds – and for the past few years they have consistently had the best overall odds and best average odds for football betting. That’s not to say that they always have the best odds, but more often than not they’re equal to or better than even the best bookies. BetVictor also run a pretty decent number of betting specials – including a popular ‘both teams to score’ insurance offer. Most of their promotions, however, are specific to particular events so you’ll need to check their website for details of what’s currently on offer. The site is powered by Microgaming, which means they have access to a back catalogue of games totalling over 750. 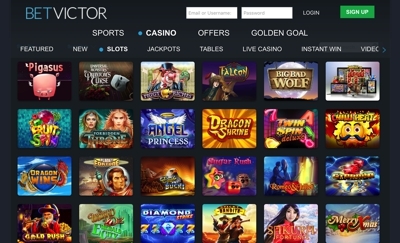 They include a number of branded features which is arguably what Microgaming are best known for, but BetVictor has ensured that their online casino is one of the best stocked in the industry for all game types. Their VIP section is also reported to be one of the best in the business with the ability to use a personal account manager, access VIP bonuses and promotions, and also gain entry to exclusive hospitality events all at the expense of BetVictor.